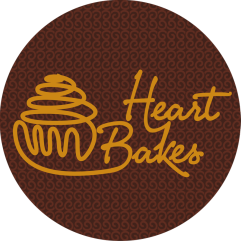 Each recipe in HeartBakes kitchen is tested thoroughly before they have been introduced to you. Every item is freshly baked to order, so what you get is wholesome and hygienic. The best ingredients are hand picked from choicest locations in Mumbai, with no preservatives and premixes. Some of the ingredients are procured only once an order is placed, to retain maximum freshness. ​In case you are looking for regular cakes, please click here and for customised cakes, click here. SAVE TIME & DOWNLOAD THE FULL MENU HERE. ​For themed cakes, click here.